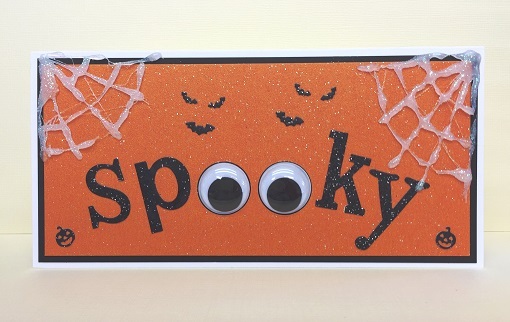 The fabulous Jane Collman has created this spoooooky Halloween card perfect for all you witches and wizards out there with a wonderful googly eye centre. Use Layer Perfect to cut and position a piece of Orange Stardust Paper and Black Card. Stick the black layer to the base DL Card using a Tape Runner. Before adding the orange layer, mark position on rear and with a hole punch or dies, cut out two circles big enough for your google eyes! Add the orange layer to base card with the Tape Runner and use Ultra Clear Tape to stick eyes in place. 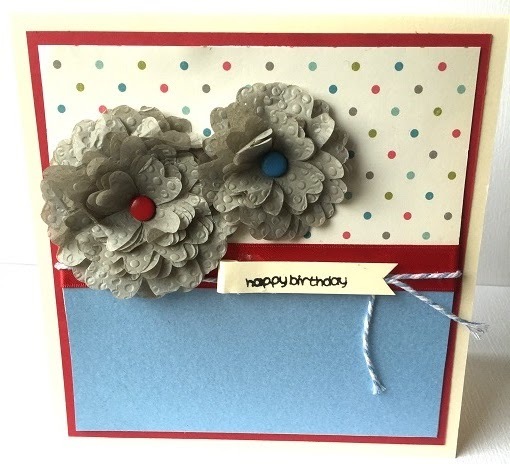 Die cut letters from Charcoal Stardust Card and use the Glue Pen to stick in place. 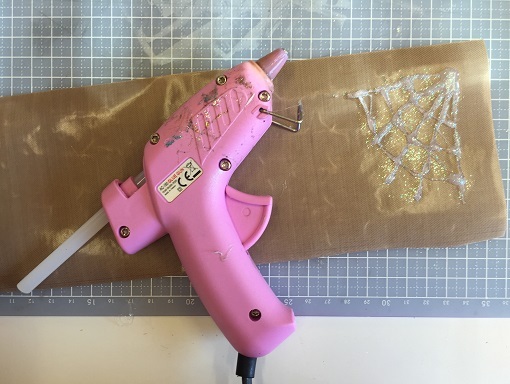 Carefully drizzle Hot Glue onto the Crafting Sheet in lines to make spiders web and sprinkle iridescent glitter over the top. Allow to cool on sheet. When cool stick to card using a little hot glue on rear of web and attach in the corners. 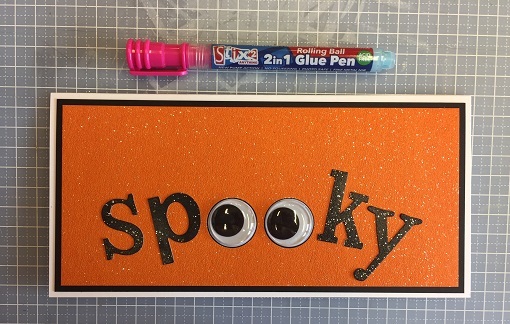 Add some bats and pumpkins to finish using the 2 in 1 Glue Pen. Keep up with Jane and her activities on her Facebook page found here. Within the Stix2 Range we have a lovely selection of Tissue Paper. Although they are great for wrapping presents, for use with PVA and Canvas Art. The Tissue Paper can also be used as craft decoration as you can see by the Card Emma has made. Tissue Paper are ideal for use with a die cutting machine and embossing folder of your choice and layered as Emma has for her card. Halloween is nearly here again, Here is a spooooooky Bat. Halloween is nearly here again! For this design I have inked the outer edges of the card blank with black ink. The owl has been die cut from the charcoal Stardust Card and mounted onto a background of Orange Stardust Paper. His Dracula wings have been die cut from the poinsettia die. To complete the design I've added the die cut letters, some punched hearts and googly eyes! 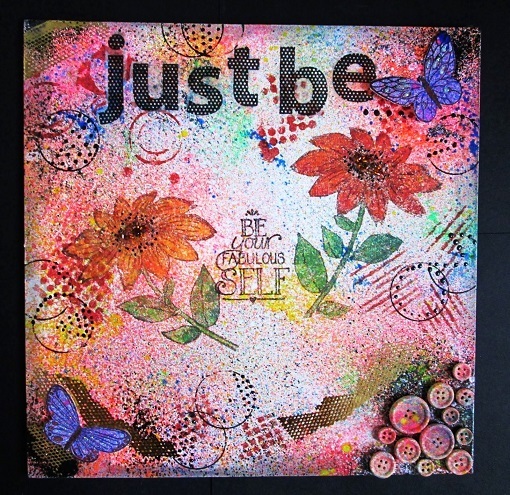 You can see more of Debbie's work on her blog Crafty Debs.